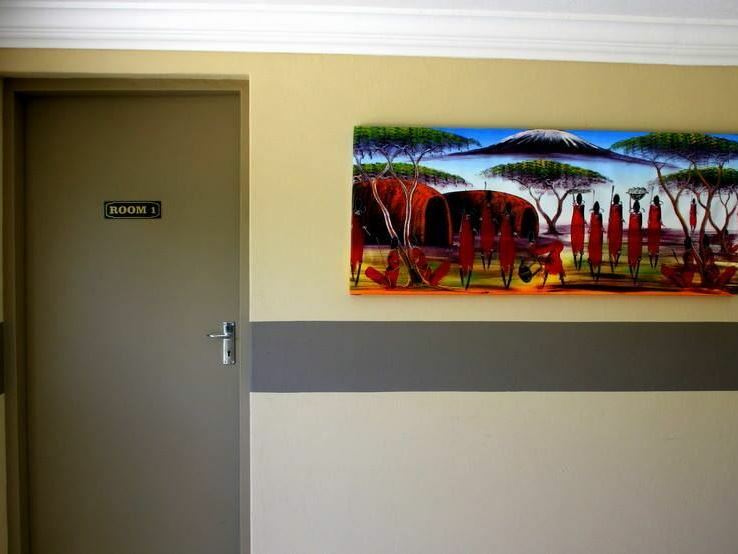 This diverse and beautiful region is home to a magnitude of attractions, which include the Kgaswane Game Reserve, Madikwe Game Reserve, Groot Marico Park and the famous Pilanesberg Game Reserve. 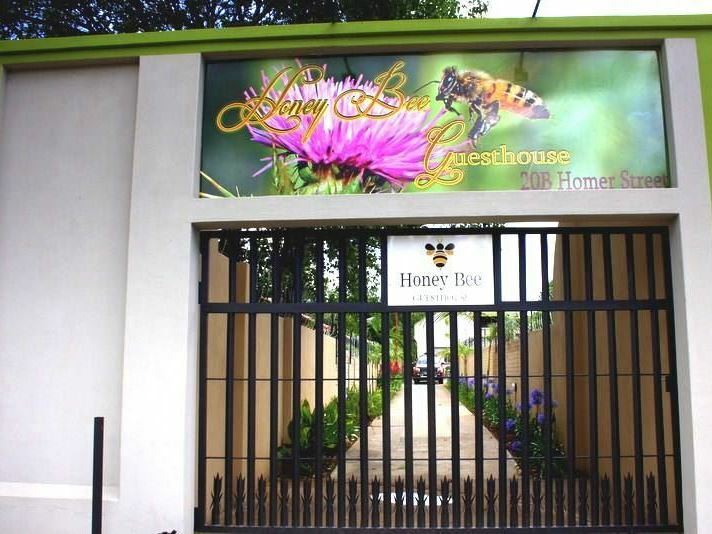 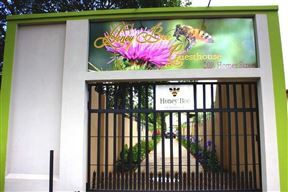 All accessible from the Honey Bee Guesthouse. 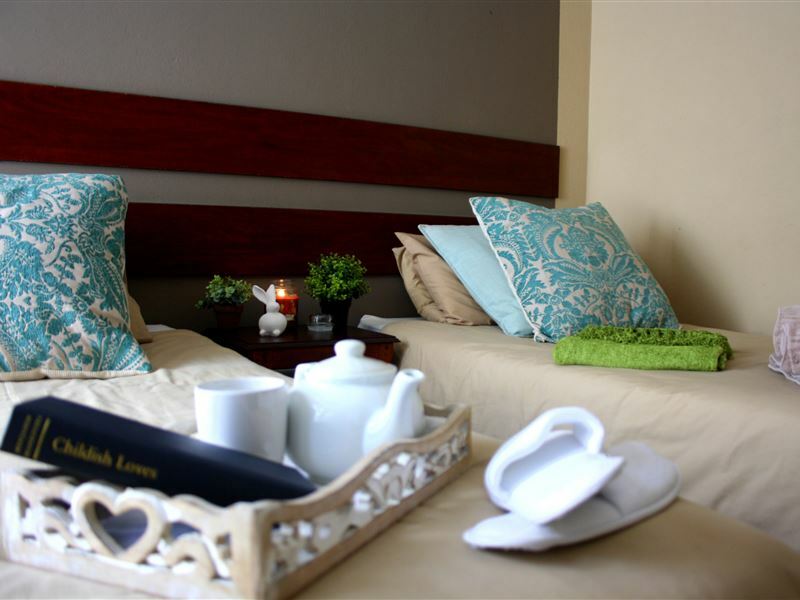 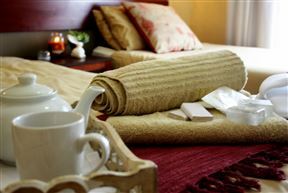 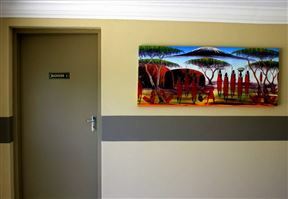 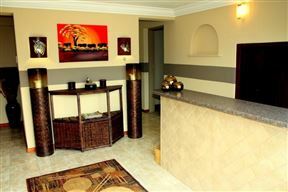 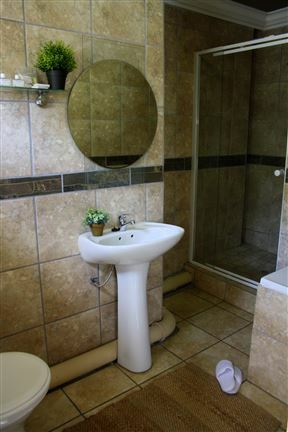 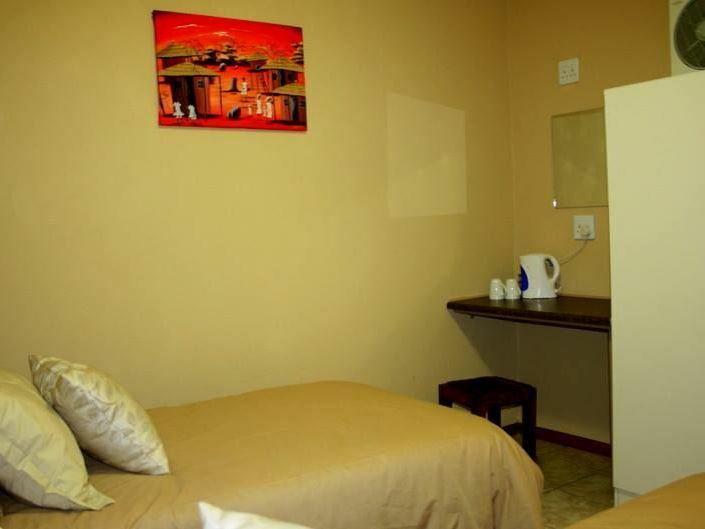 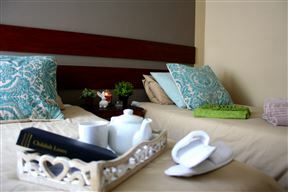 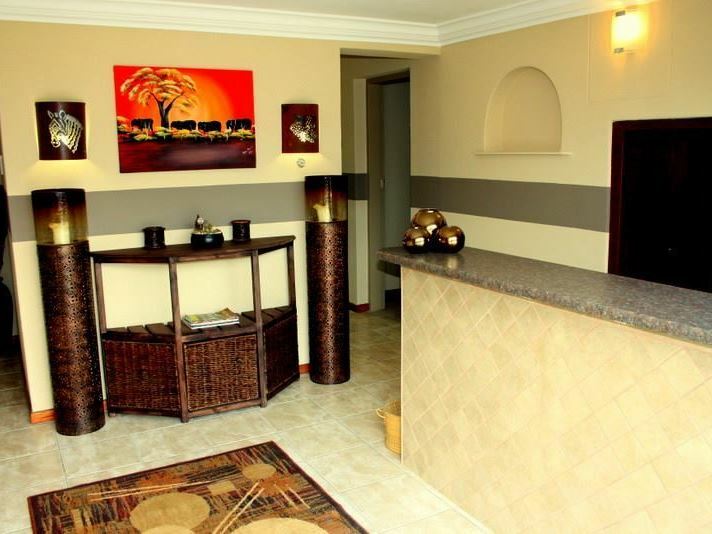 Rooms are comfortably furnished and are well-equipped with DStv and air-conditioning. 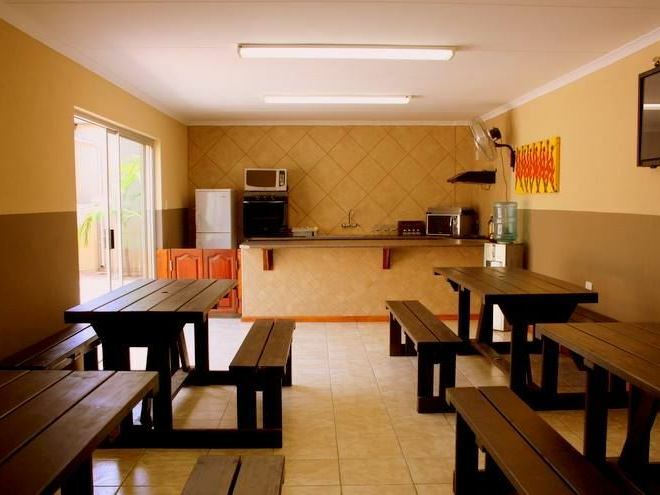 A delicious breakfast is served each morning, and dinner can be arranged on request. 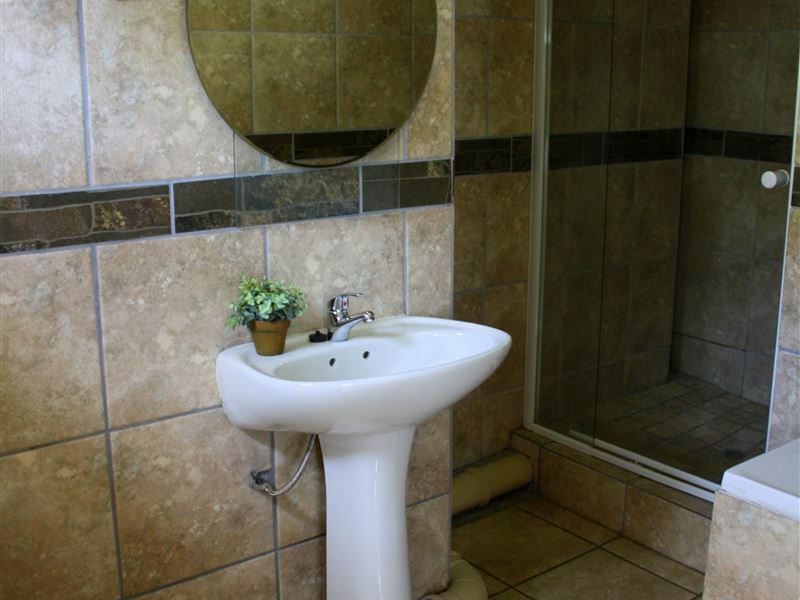 The property is secure behind an locked gate, and offers off-street parking. 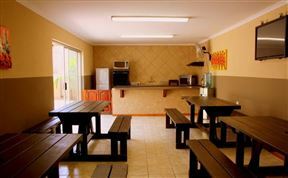 One single person in a room. 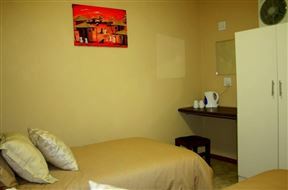 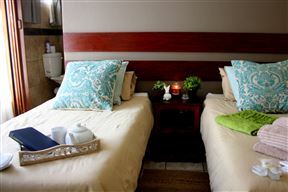 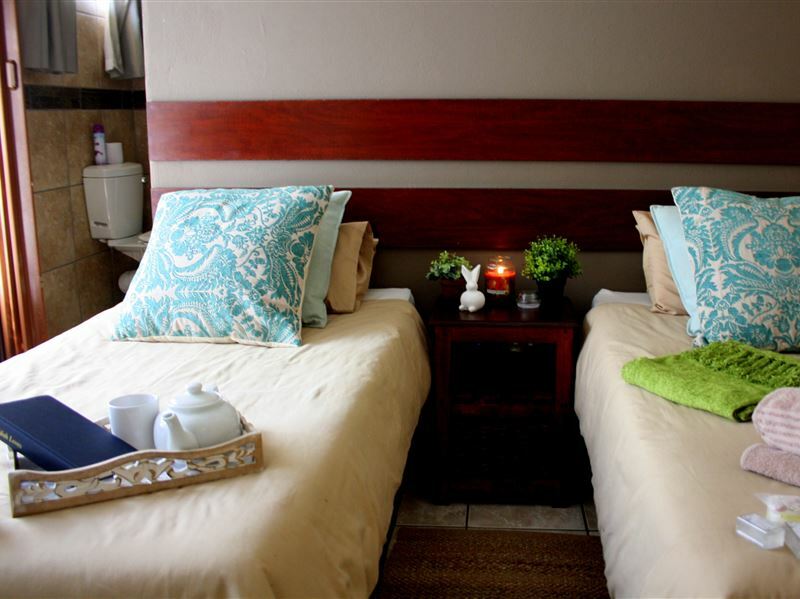 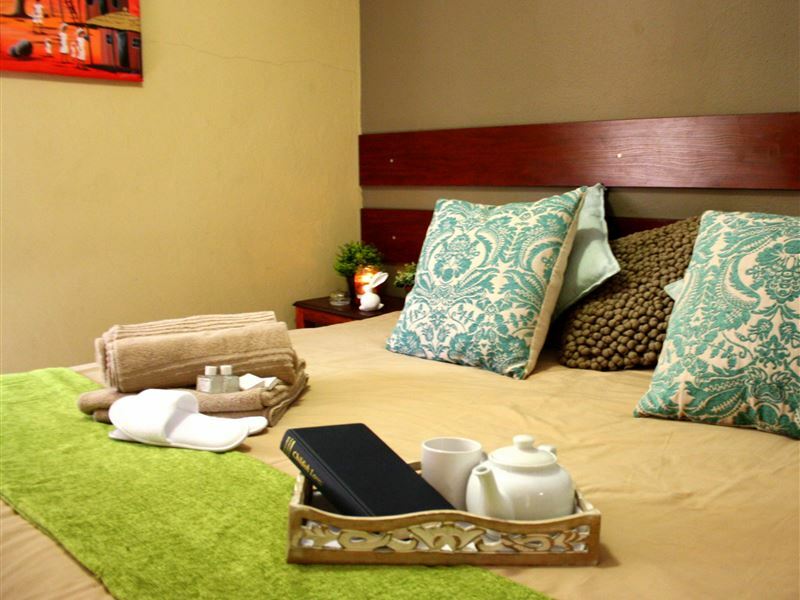 Single bed and double bed rooms available with coffee station , DStv, fresh linen, and secure parking. 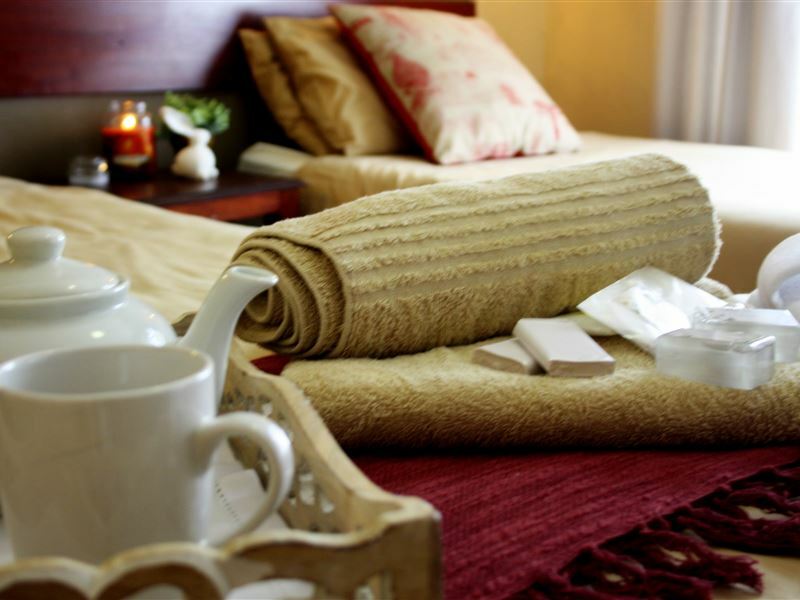 A home cooked dinner and laundry service are available at a nominal fee.